Panther Jungle Stay Resort is a Jungle Stay resort in Dandeli Karnataka District. Panther Stay Resort Dandeli is nearby wildlife forest in Uttar Kannada district of Karnataka. 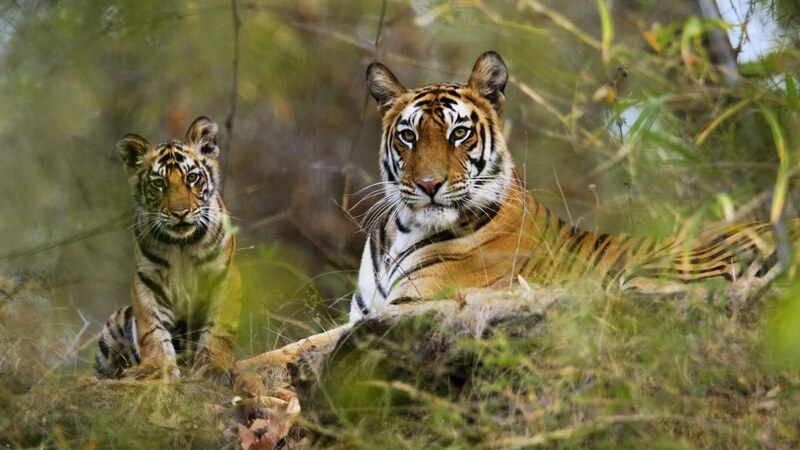 The wildlife sanctuary is mixture of both over green forest and deciduous forest. Dandeli wildlife Sanctuary consists of about 14 Tigers, 45 Elephants, number of Bison’s, deer and bear, barking deer and many more. 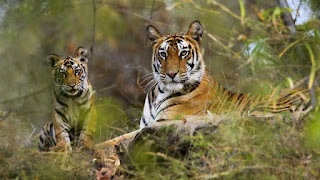 The tourist who visit Dandeli Wildlife Sanctuary are sure to opt jungle trekking as one of their activity to capture the beauty of nature and come out with the new experience of the forest.We provide activities like Jungle Safari, adventure jungle trekking, bird watching, Kavala caves, Crocodile Park and synteri rocks. Panther Jungle homestay Dandeli and Dandeli resorts are gateway to silence and an oasis for those who like to soak in beautiful environments and the thick dense forests with rich biodiversity displaying the flora and fauna in its full bloom.